INVITATIONS FOR LESS is a full line personalized stationery company located in Minnetonka, Minnesota just west of the Twin Cities of Minneapolis and St. Paul. We specialize in Wedding Invitations, Bar and Bat Mitzvah invitations, Graduation Announcements, Party and Celebration stationery. Thousands of Holiday and Christmas Greetings are available each Fall. Our selections are all at discounted pricing. Our showroom in Minnetonka is available by appointment Monday thru Saturday with day and evening appointments. If our showroom is not convenient for you, please contact us by phone or email with your questions or concerns. We will gladly assist you. We are proud to be privately owned since 1976. This makes us accountable strictly to you, our customer. Each order is reviewed by your own personal consultant. Dan and Kathy inspect each order for proper etiquette, accuracy and completeness. Our goal is to make your invitation as memorable as your event. Calls and emails with your questions or concerns are welcomed and answered promptly. You work directly with the owners so you know you are getting the best service possible. Thousands of Invitations, Announcements and Personalized Stationery are here at Invitations For Less. No matter whether you are shopping for traditional, trendy or your own original design, it all can be found here. 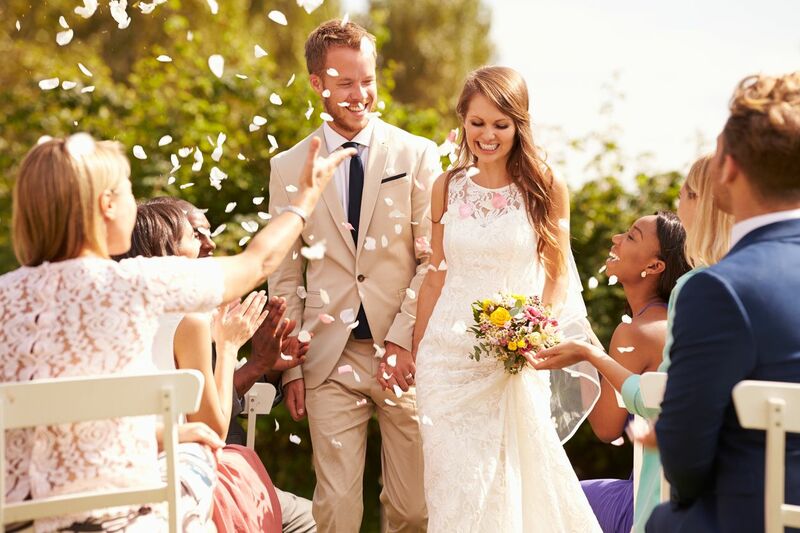 From wedding programs to wedding favors and napkins to gifts for the wedding party, we have it all. 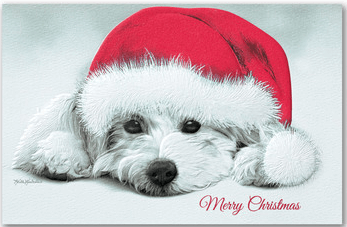 We also offer holiday gift selections, personalized writing stationery, as well as gift and address labels. And best of all, they are ALL at discounted prices up to 30% below suggested retail. We celebrate many special events through our lifetime and they start with the Invitation. We are here to make your Wedding, Bar and Bat Mitzvah, Graduation, Anniversary, Quinceañera, Sweet Sixteen, Birthday, Christening, Retirement, Bridal Shower and special Party a memorable celebration. The holidays are our yearly time to celebrate and send our wishes to our friends, colleagues and clients. Whether it is Thanksgiving, Christmas, Kwanzaa, Hanukkah or our neighborhood gathering, Invitations For Less has what you are looking for. An extra service at Invitations For Less is our personalized Addressing Services. We save you time and energy by addressing all your envelopes in one of hundreds of styles of your choice. Most often it will be done in a matching type to your invitation. This service is also available for your seating cards. 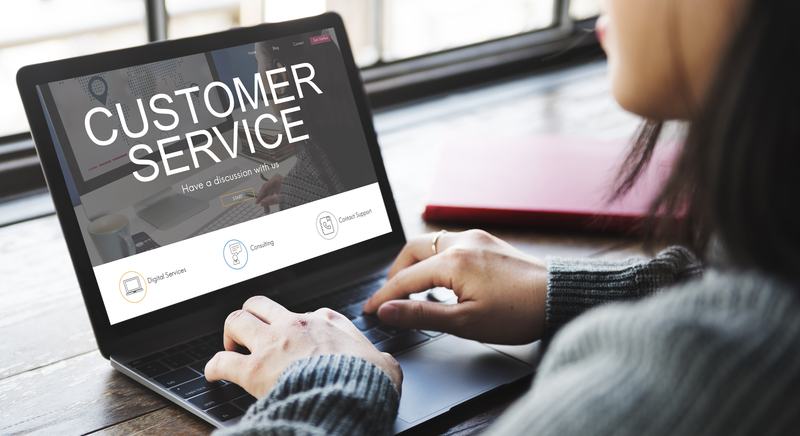 Perhaps our most distinguishing service from other retailers is our level of customer service. As a small privately owned business for over 40 years we take pride in our work witnessed by the number of our repeat customers. Many of you may be a little nervous about ordering from an online store. We, at Invitations For Less, understand that and strive to work with each client as if they were the only one we have. We are educated in stationery etiquette and review each submitted order for possible omissions or errors. Your event is important to us and we will make suggestions if necessary. 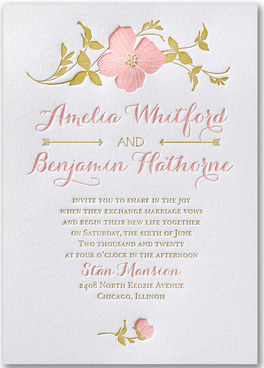 Have you wondered what is the proper way to address your invitations? Besides our single envelope invitations we also have those traditional double envelope invitations. Answer your questions right here by Requesting Your FREE Addressing Guide. I loved working with Kathy! 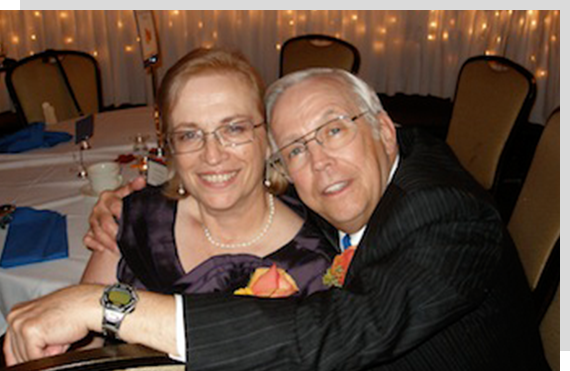 She was always responsive, helpful, and above all guided me throughout the process. I ordered my invitations and place cards, both of which came out beautifully. The quality is there, and I recommend this business if you want to work with down-to-earth people who deliver great results. Thank you Kathy! Also, the location is easy to get in and out of which is a plus versus digging through tons of products in a store. I had a wonderful experience with Invitations For Less. My invitations turned out exactly the way I imagined them. Dan was patient and spent a lot of time with my mom and me, answering all of our questions. Dan got back to me very quickly when I emailed questions and called me right away when the invitations arrived. It was nice to have a real person to guide us and make sure every detail was perfect. I would highly recommend! 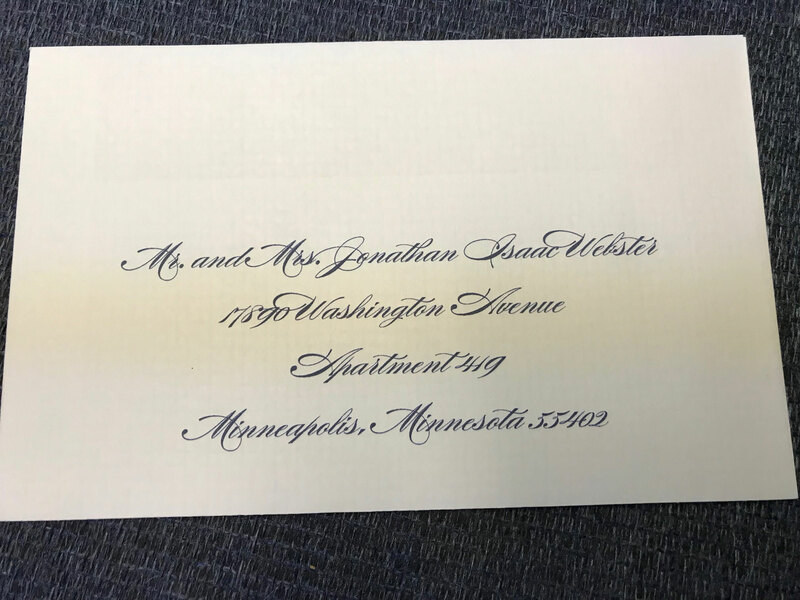 We have worked with Dan & Kathy for wedding invitations for all three weddings in my family--both my sisters and I just mailed out the invitations for my wedding. We have had the best experience and highly recommend working with them. Dan & I have gotten along so well and he let me dream up all the different things I wanted for my invitation and listened and patiently worked with my mom and I as we designed the perfect invitation--we had the best time. I even brought my groom along for one of the appointments and Dan made it so much fun. We so appreciate the hours he spent and the hard work he put in with the vendors to ensure the invitations turned out just the way we wanted. They are beautiful invitations and are exactly what I wanted our wedding to encompass--can't wait to use the invitation theme as the focal point for our decorations. So looking forward to putting our programs together with Kathy, as well! Thank you so much! I used Invitations For Less twice, once in 2014 and once in 2016. They were EXCELLENT in customer service both times. Both times, I filled out an online form, and Kathy got back to me by email within one day. Within a week, she'd called, emailed, finalized my order. Gave me great advice on color and style too. [This was a much better and more personal experience than the in-person planning I did with a brick-and-mortar stationery store in 2012). In 2016, the company making my invitations was sold in the middle of my order! Panic, stress, time to mail my invitations fast approaching. Dan used his extensive knowledge of the people at the company (40 yrs of business) and the printing process to both push the company to complete the order and to create a back up plan with another company in case that didn't work. The invitation company created a nightmare and really the only reason I could sleep--and the only reason I got invitations in time--was because Dan pushed and got results. In the end, I had beautiful invitations in time to mail to my guests, and a refund. I recommend Kathy and Dan completely!! 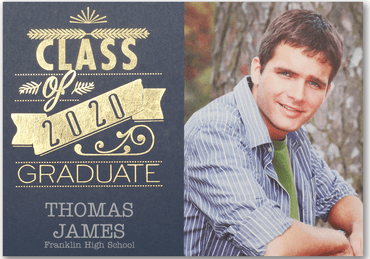 I absolutely LOVED working with Dan at Invitations For Less! He made me feel completely relaxed, but also very confident throughout the invitation picking/editing process. He always got back to me incredibly quickly--both by email and phone. I am thrilled with the final product--gorgeous invitations at a moderate price. What I was really impressed with was that there was zero pressure to get a high end invitation. Dan was adamant that he would never sell anything "cheap"--and I couldn't agree more. I can't remember quite how he put it, but he said something along the lines of "we don't do cheap, but we can do inexpensive." I ended up staying within the initial budget I had planned to stay in, which was really nice. I could have saved even more money, but I'm pleased I spent the amount I did because I love everything! He did gently help point out that there were certain things that I probably should do, such as get beautiful thank you cards with our name on it (a GREAT call), some things that we could go either way one (such as getting the quick seal vs. licking/wetting the envelopes ourselves) vs. areas that I could cut without losing tons of quality (we addressed the envelopes ourselves, for example). He was so attentive and helpful--both my Mom and I felt so taken care of. It felt like I was the only bride he was working with he was so conscientious! I'm so glad that my friend Jenny referred me to Dan.